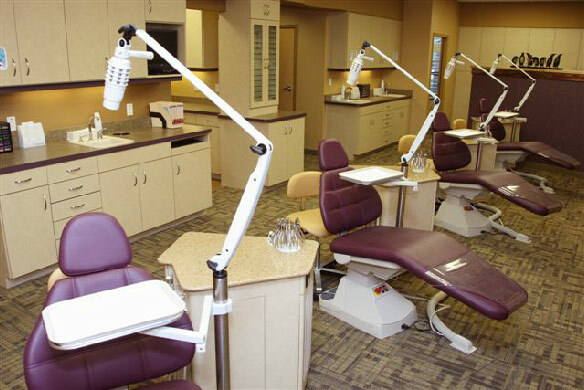 Your smile intertwines with every part of your life: it affects your oral and overall health, how you feel about yourself, and how you interact with others. 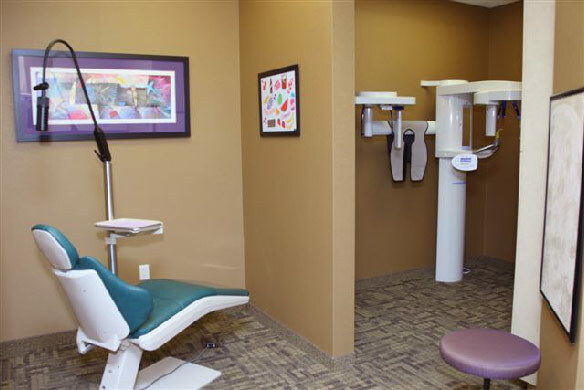 If you’re ready to improve your life by straightening your teeth, Dr. Timothy Poppell and our team are ready to Put Your Smile on the Path to Everywhere! 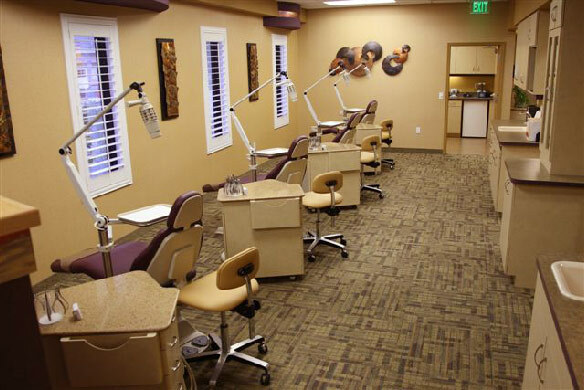 Since 1990, we’ve served the West Volusia area, creating beautifully confident smiles for all ages. 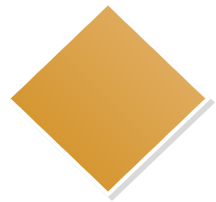 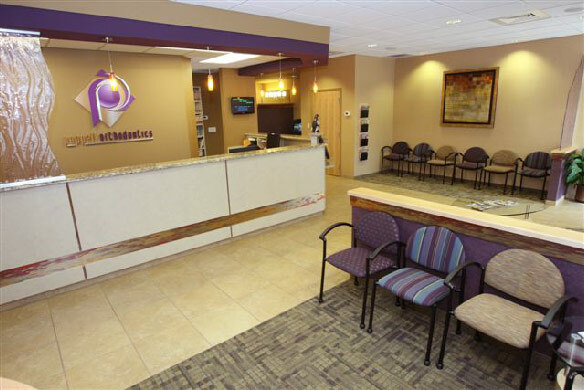 Our practice is known for leading-edge treatments and technology, with care tailored to each patient’s unique situation. 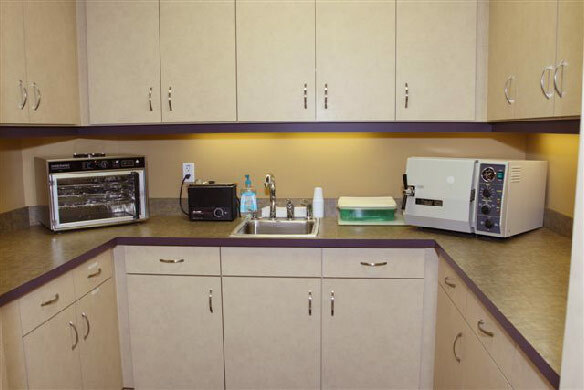 Poppell Orthodontics provides clear and metal braces, Invisalign® and Invisalign Teen® clear aligners, and Herbst appliances. 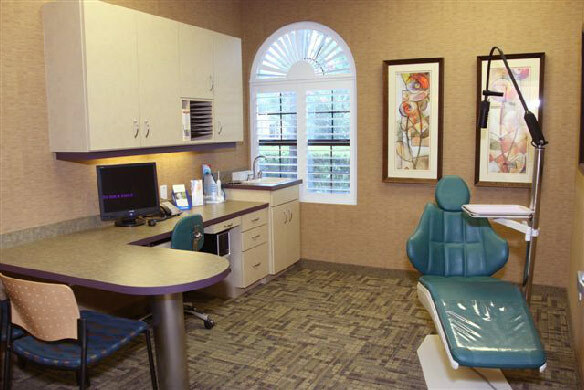 We also offer early orthodontic treatment, palatal expanders, and surgical and emergency orthodontic care. 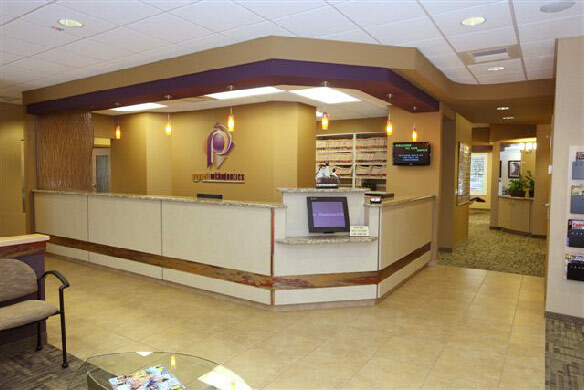 The first step on the path to your best smile is a complimentary consultation with Dr. Poppell at our Debary, FL orthodontic office. 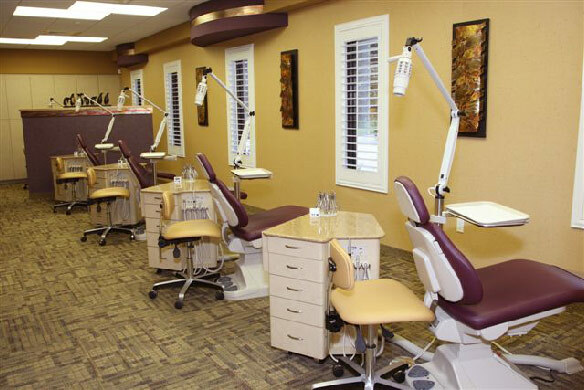 We serve Deltona, Deland, Orange City, and the greater West Volusia area and are excited to serve you. 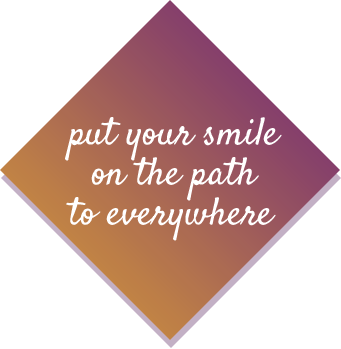 Today’s the day to put your smile on the path to everywhere: call and schedule a consultation for yourself or your child, now!